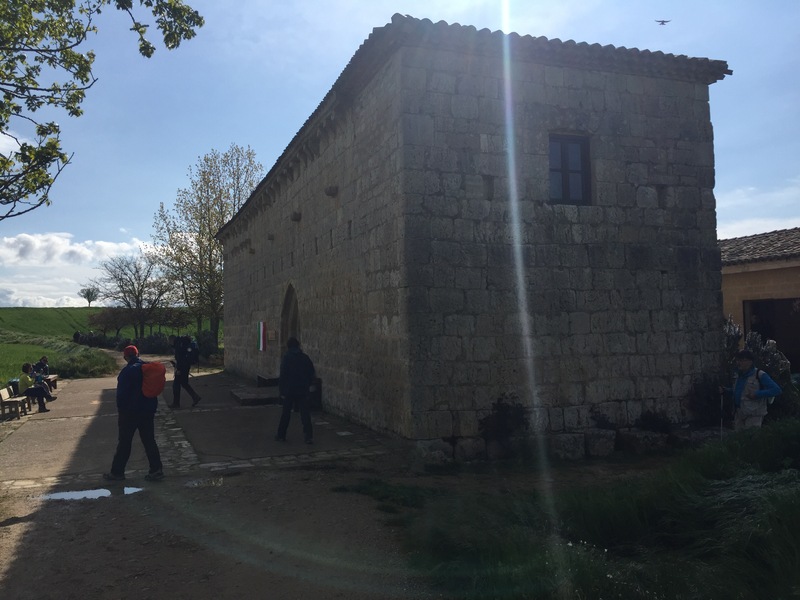 Put simply: that’s what the year 1066 looks, well, looked like in Frómista, Spain. 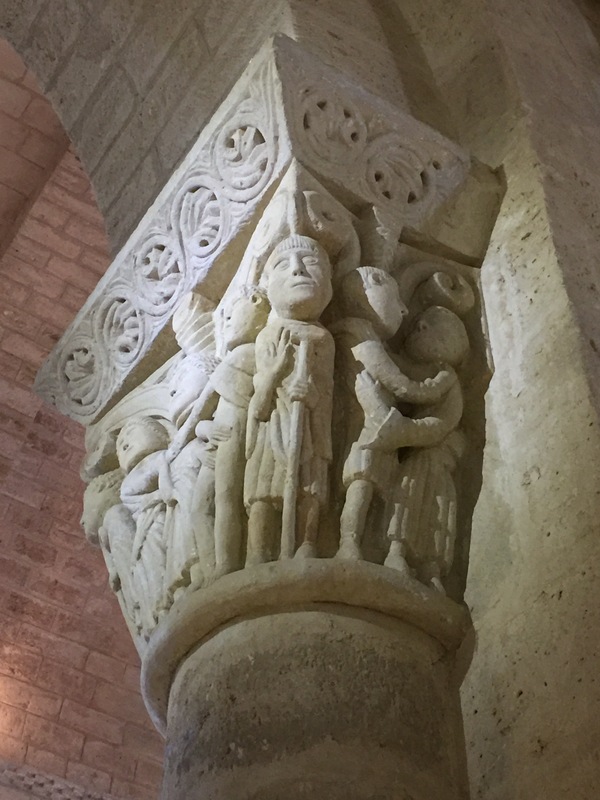 Heavy stonework, unadorned walls, popular bible stories in some of the sculpture, others with images of plant life and animals. And beautifully preserved. It’s wonderful that the nice people in this church today were not just interested in a couple quick photos. They stayed to let the sacred space speak to them. 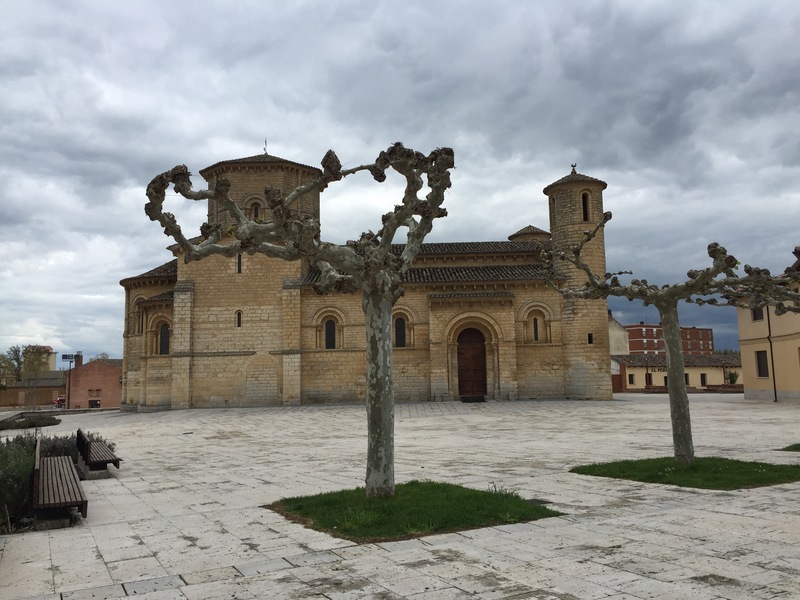 Back up the road, part way between the two towns, Castrojeriz and Frómista, I stopped by another very early church building: the pilgrim’s hospital in the Church of San Nicolas. 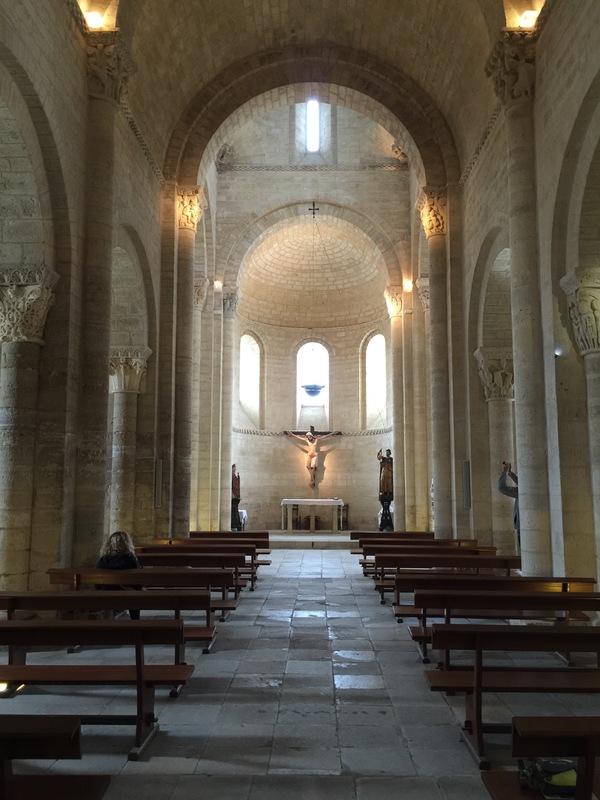 It too was an exceptional example of a Romanesque building of the pilgrimage road. And that is how I first learned of the Camino de Santiago. I was an undergraduate art history major at the University of Michigan and I was fortunate to study medieval churches and cloisters with Professor Forsyth. I thank her every time I see one of these churches. And I thank her for teaching me about the Camino – even if I was too young then to understand what it would come to mean to me now. Posted in Camino Frances. Tagged caminodesantiago, littleoldladywalking.